I was nominated last year and really thought that my contributions to blogging were limited at best. Thought I would step out of my self-imposed shell this go around. 4. 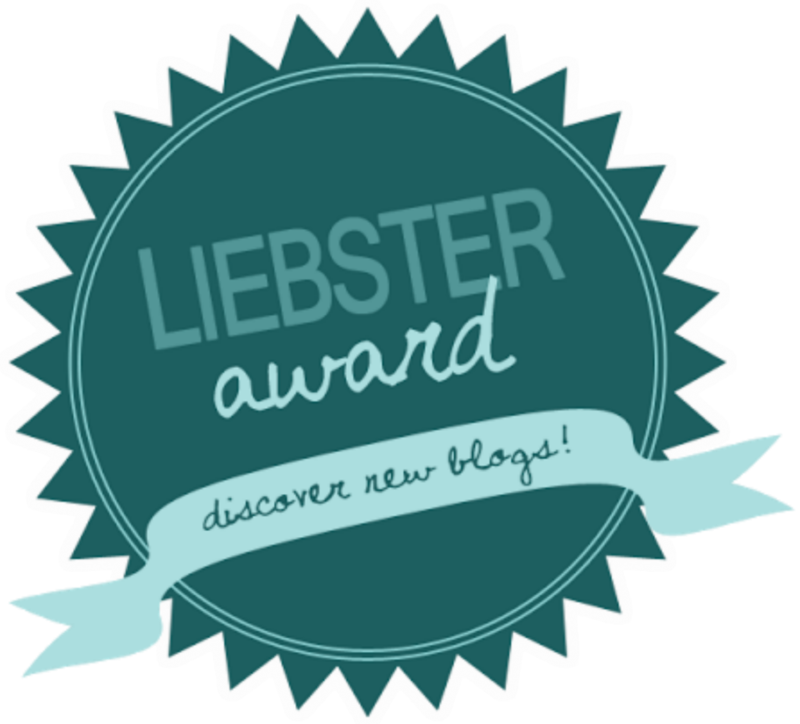 Nominate 11 bloggers who you feel deserve this award and who have less than 200 followers; notify them in their own blogs. I would like to thank Ana at Ana’s Lair for nominating me. I like her insightful and well considered reviews. 1. I am an extremely private person (so this is hard for me). 2. I love dogs, specifically Labradors. 3. I have a black belt in an Okinawan style of karate and miss my old dojo in California. 4. I place wildlife and their habitats above people in terms of importance. 5. I have 5 brothers that beat the crap out of me growing up yet I love them all. 6. My mom moved to India when I was in High School. 7. I grew up on a river. 8. I love a good cigar (send me Cubans!!!). 9. My wife saved my life from myself. 10. I am through my first year of guitar lessons (used to play the piano). 1. Ellis Nelson at Ellis Nelson Books. She is a good writer and has always taken the time to read my reviews. Thanks Ellis! 2. Keith Yatsuhashi at It’s Kind of an Electronic Book. One of my favorite break out authors. Good reviewer as well. 3. Dennis Cardiff at Gotta Find a Home. He is doing good work out there. Check him out. 4. KG Bethlehem at KG Bethlehem. A poet that makes me think outside my mental/political constraints. 5. Lulu at Roadside Reader. A real nice blog with a soft touch. 6. Lola at Hit or Miss Books. A prolific reviewer with many followers. 7. Helen Treharne at Tea Talks. Another promising writer with a recently well crafted novel “Relative Strangers”. A funny, witty and artistic blog that will make you laugh. I really like his reviewing style. A writer I want to meet and drink whiskey with. I really like this witty reviewer/blogger. 1. What do you look for in a book? Movement coupled with character development. 2. Which is the first book you remember reading and thoroughly enjoying? The Story of Ferdinand by Munro Leaf. 3. What is your favourite book format? Kindle. 4. How many books are currently in your shelf (virtual or rl) waiting to be read? I have about ten or so that are usually in queue. 5. What do you do to get over reading slumps? Start reading another at the same time. 6. Do you pre-order books? Why? No. 7. Do you buy second-hand books? Why? Not anymore. 8. What are your reading related pet peeves? Repeated phrasing to expedite dialogue. 9. What motivated you to start your blog? Ego. 10. Has it developed the way you first envisioned? Not really. Thought I might have more followers by now yet my style is often too acerbic and pointed. 11. Dream project that you would love to fulfill? Build another house on 100 acres and travel more of the world. 1. Where would you like to go in the world and for how long? 2. Are you anxious about anything? 3. Under what circumstances do you find yourself in the moment? 4. If given the choice would you rather get stung by a scorpion or bit by a bullet ant. 5. Do you think that females seek relationships based more on a native drive for security? 6. Do you think President Clinton could take Madonna in a fight? 7. Who is your favorite musician (alive or dead) and why? 8. What do you think Kim Jong-Un does in the bathroom that takes 30 minutes? 10. In three words describe yourself. 11. Who is the most important person to you and why? Thanks so much for the nomination! I’d love to drink some whiskey together. Anytime. Cheers! Hey, I want whiskey too. Can I come along? It’s either that or I’ll drink alone in the corner. Save me from myself! I have plenty and every one is welcome at the lake! I’m always so blown away by how quickly you can finish books and put the reviews up, which are always so vivid!